Find out what Young Life Adventures has to offer. Young Life Adventures is an unforgettable, week-long camp experience designed to help your students grow in their faith, enjoy memorable adventures, and be a part of an intimate community. Adventures is the perfect follow-up experience to their time at Young Life outreach camp, and will help them take the next steps in growing closer to Jesus. 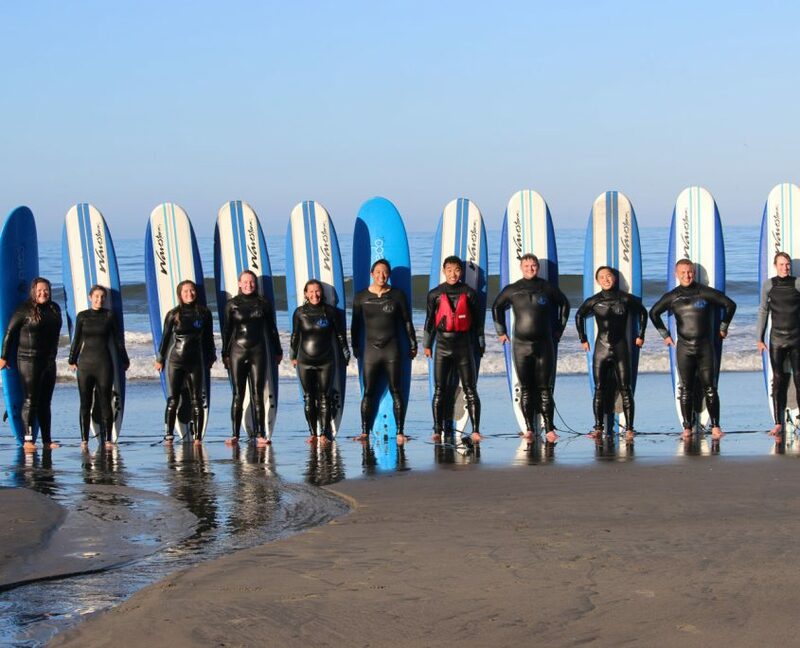 Santa Cruz, CA offers our guests the opportunity to try out activities like surfing, sea kayaking, river hiking, and mountain biking with the backdrop of gorgeous California beaches and the majestic redwood forest. When campers try new things physically, our hope is they will step out into their faith in new ways as well—the power of impact through experience. Our camp in Baja, Mexico sets participants up to make a difference in the world while being a part of a formational discipleship experience. 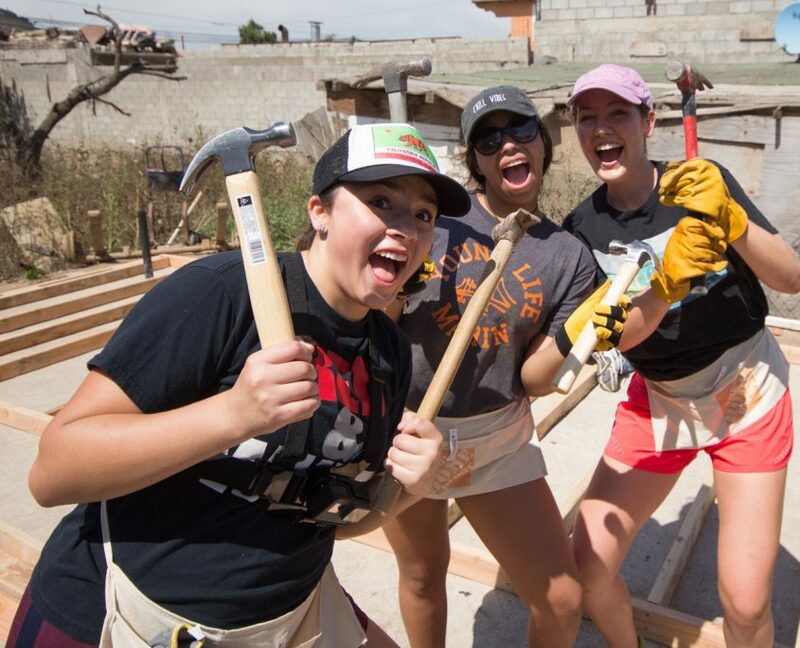 In Baja campers will help build a house for a family, work with local orphans and other children, and do community service projects to help the people of Mexico. I learned that the adventure never ends and God’s love doesn’t either. I experienced God through the interns as they each told stories I could relate to in my life. I felt closer to Him and like I could talk to Him like a friend, not some invisible entity. I experienced God through hearing the interns’ stories and how God came into their lives at the right time and saved them. I learned how to really have a relationship beyond head knowledge with God, and to acknowledge His beauty in nature. I experienced God this week by learning about how to make time with Him, how to build a better relationship with Him and how to invite others to learn about His love.